The theme of the 3rd TIQFF is “Let’s Connect.” These days, we are all constantly “connected” to our mobile devices and computers, everywhere, all the time. But does that make us more connected to each other, or do we become more ensconced in our own little virtual bubbles? The goal of TIQFF is to bring diverse and engaging stories of the queer experience to Taiwan, and to allow the audience to create authentic connections with the movies and, even more so, with each other. We hope that these movies will encourage people to share their own stories and points of view, and have discussions symbiotically go from the cinemas to social media platforms. Perhaps strangers meeting through TIQFF can become friends, and individuals who feel alone can feel they belong to a bigger community. That is our goal this year and every year. Please be part of the discussion. Our connections extend internationally as well. I had the honor to be a juror at the 30th Teddy Awards of the Berlinale. Consequently, we are introducing the various award winning films from the 30th Teddy to our 3rd TIQFF. In this vein, we will continue to connect with festivals worldwide, as well as fortify the relationships within the Asia Pacific Queer Film Festival Alliance (which was kicked off last year in Taipei during the 2nd TIQFF). Orlando is still fresh in our minds. We are transforming the sadness into a proud announcement of love of all types, signified by the various people kissing and connecting in our poster. The more kissing, the better! So go out there and connect with someone now! The Teddy was the first, for far too long the only, and is still the queer film award attracting the most media attention at a major festival. It has prevailed for 30 years and is loved and coveted way beyond the gay-lesbiantransgender community – an excellent achievement both in communication and politically. It is a success story that have inspired many other film festivals such as Kiev, Cannes, Rio, Venice, Guadalajara and many more to follow the Teddy Example and award queer prizes. This strengthens the self-image of queer audiences, as well as of the filmmakers and film industry, in all these places. There is probably no other big queer event in the world like this which brings together so many different identities, orientations, skin colours and age groups. There are still so many places in the world where queer people are ostracised, persecuted and killed; they also constitute an especially vulnerable group within the current wave of refugees – this too forms a part of the contemporary debate. It is a political necessity to demand of all societies that the majority protects the minority, meaning human rights that apply to everyone. The role that films play in this becomes clear when looking at its history. Continuing to expand our network, we are very thrilled to strengthen our bond with the Taiwan International Queer Film Festival. This is the first collaboration in Taiwan and the TEDDY and Panorama of the Berlinale are very happy to be an ally of this festival and the Asia Pacific Queer Film Festival Alliance. Ever since the establishment of Taiwan International Media and Education Association (TIMEA), we dedicated to constantly provide a diverse cinematic experience, to increase international visibility of talented new comers of cinematic world, to be the platform which addressing contemporary issues, by means of film production, distribution, screenings, workshops, and programming of film festival. The initiative of "One Festival, Three Cities" which allows us to go on a tour of film screenings in three selected cities across Taiwan, was made last year and will continue this year. 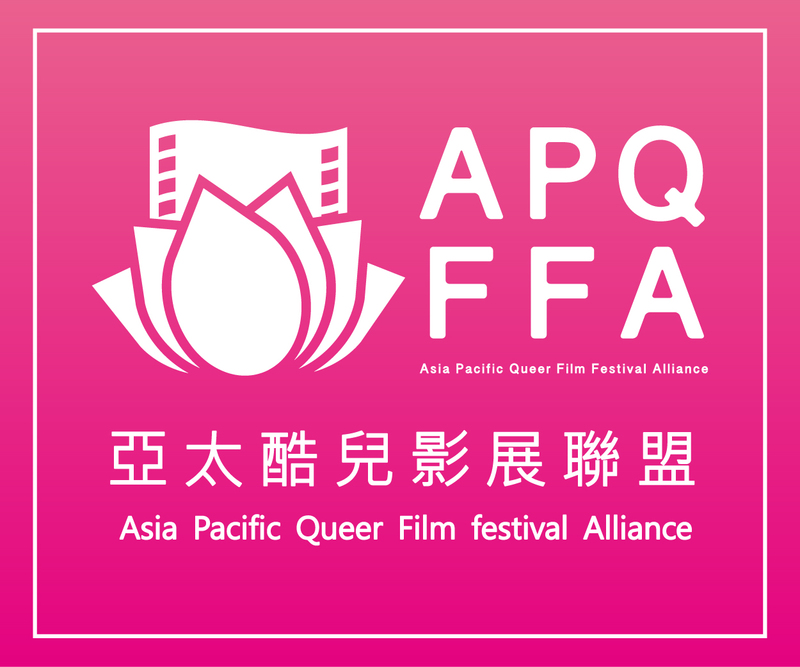 Meanwhile, the newly established Asian Pacific Queer Film Festival Alliance (APQFFA) shows not only queer unity but also an unique cinematic creativity. We are able to see some selected shorts from APQFFA in this year's film festival. This year, apart from the festival, we are also bringing these queer films to Taiwan's remote areas. In doing so, the diverse cinematic resources is shared, and the chance of addressing gender issues in these areas is possible. We hope that in this way the local queers will find the strength to identify themselves, and to decrease the conflicts between remote areas and cities due to unbalanced distribution of resources. We have walked a long way and been through countless difficulties, and we know we are not alone because of you.